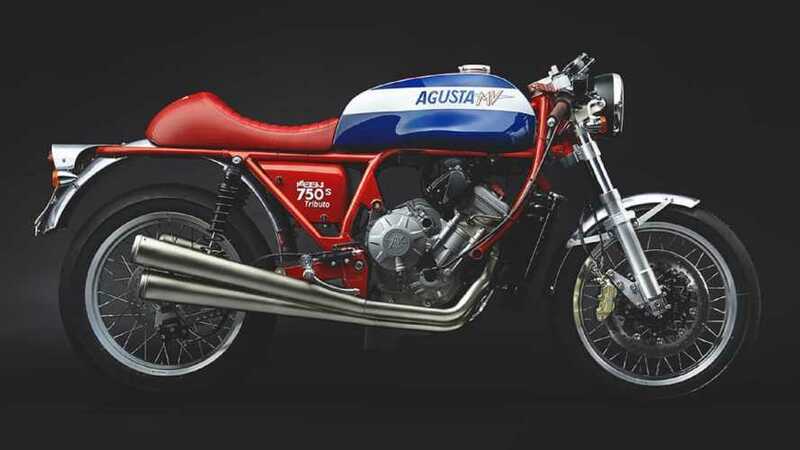 It combines modern running gear with the looks of a classic MV Agusta racer. 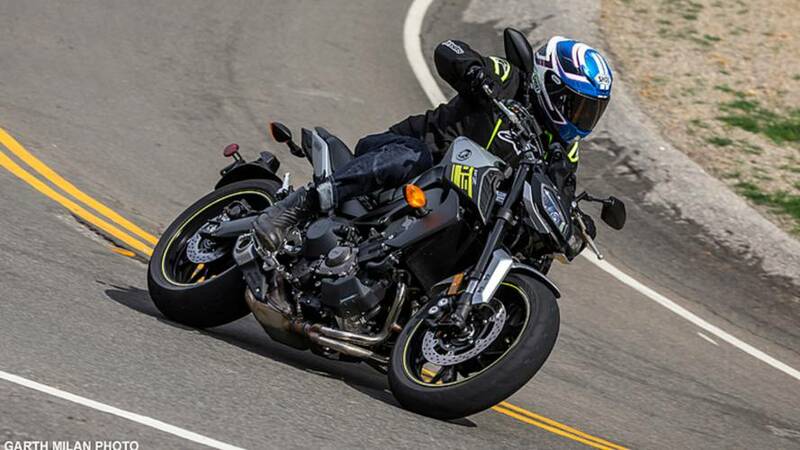 The 2017 Yamaha FZ-09 is the first major improvement of the incredibly popular street bike. 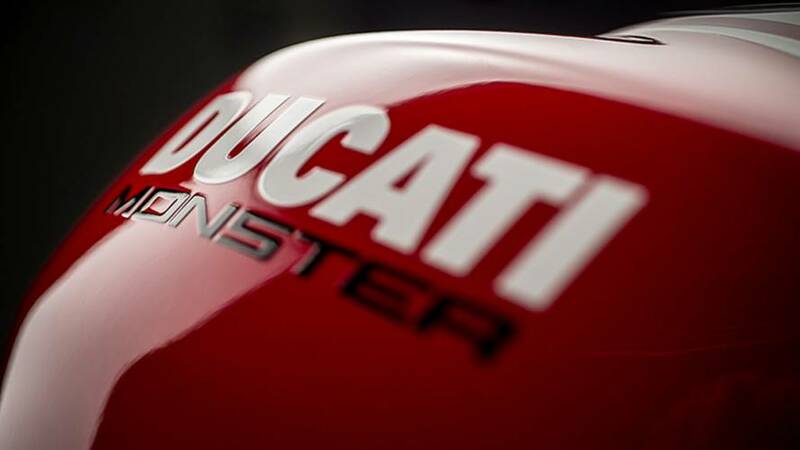 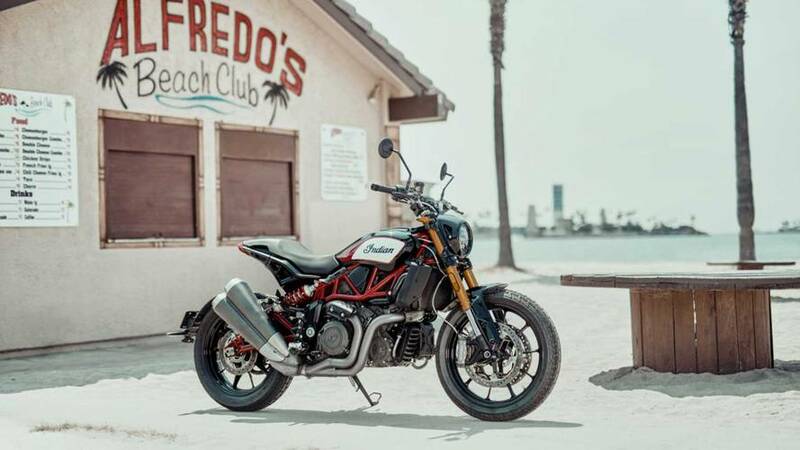 Specs and information about the 2016 Ducati Monster 1200 R Specs. 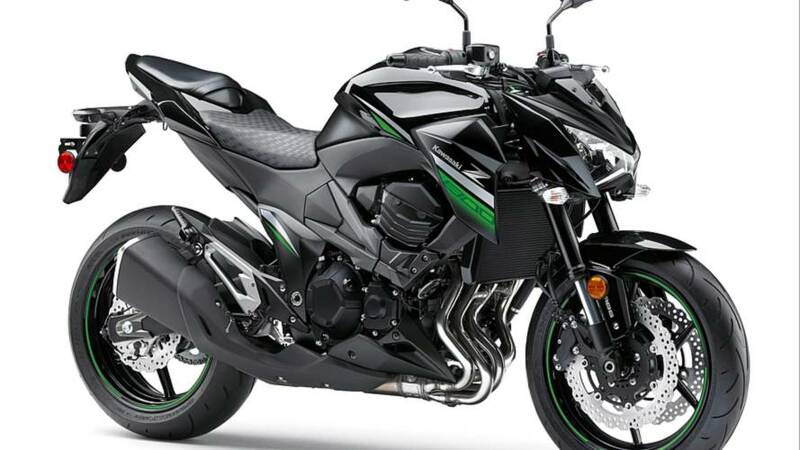 Kawasaki introduces an all-new Middleweight naked, the 2016 Kawasaki Z800. 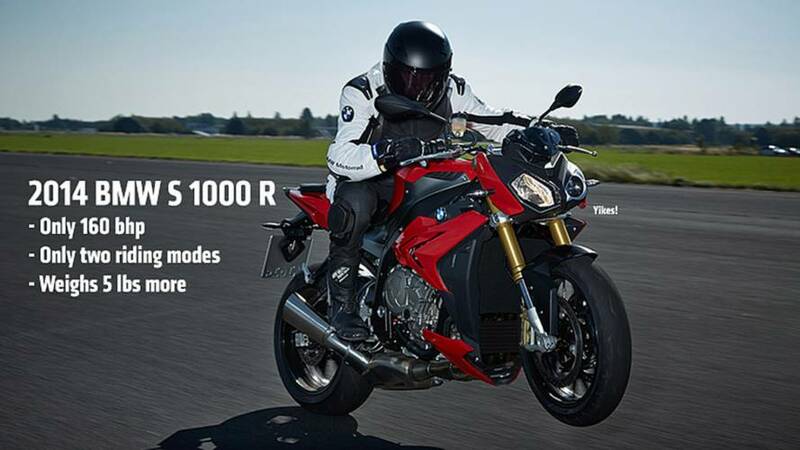 The 2014 BMW S 1000 R makes only 160 bhp, a full 33 bhp less than the S 1000 RR superbike it's based on. 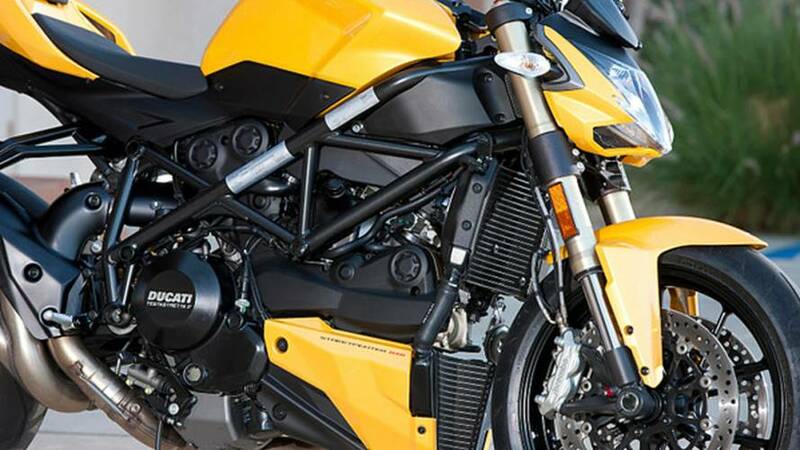 See the First photos and get the specs here. 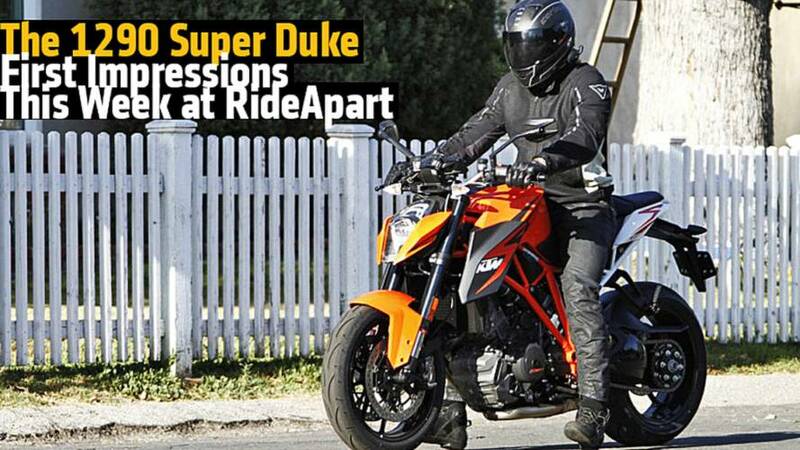 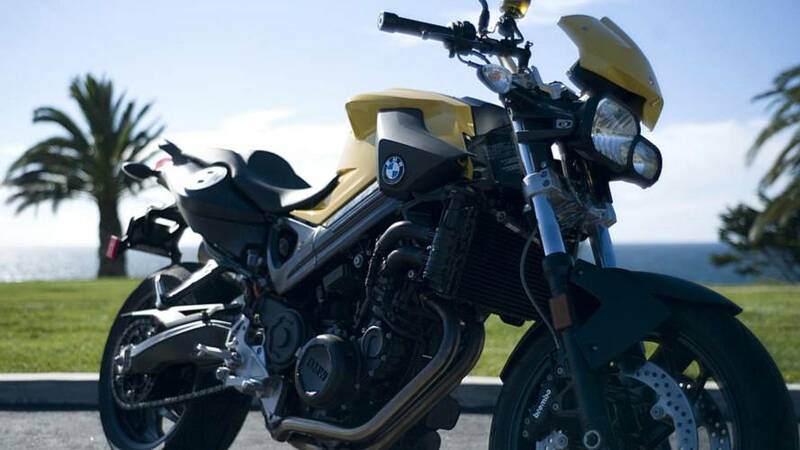 First photos of the 2014 BMW S 1000 R reveal a very...interesting looking motorcycle. 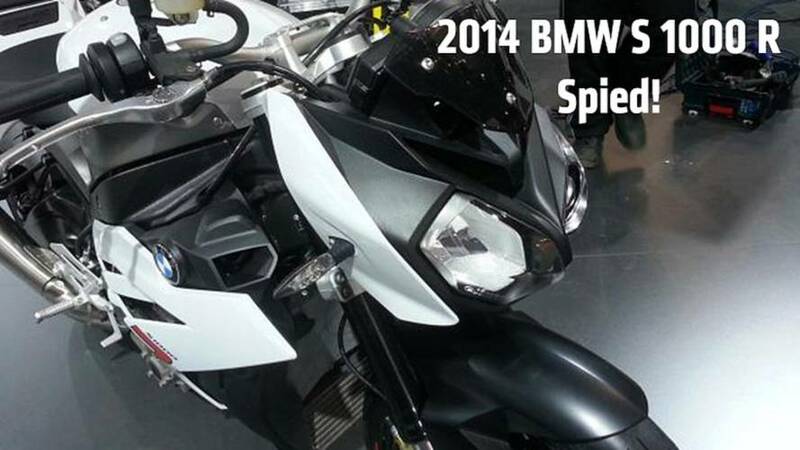 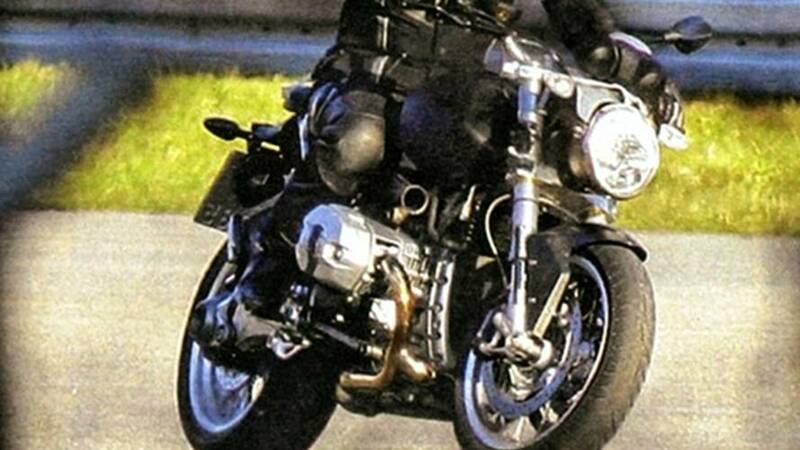 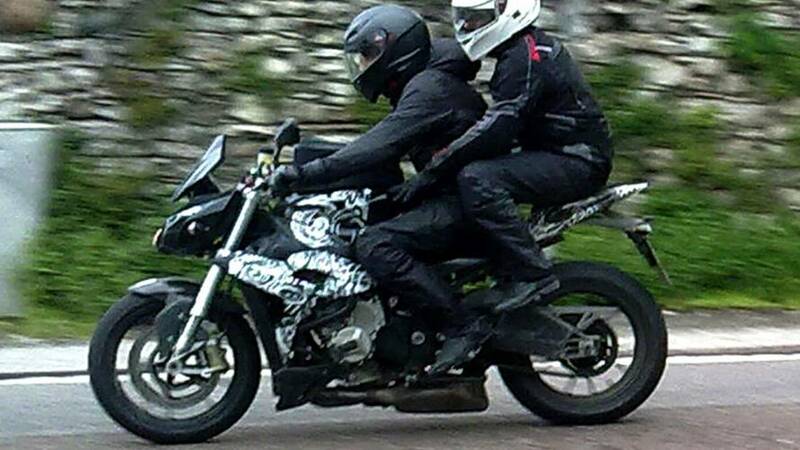 Spy photos and video of the upcoming BMW S1000S naked motorcycle. 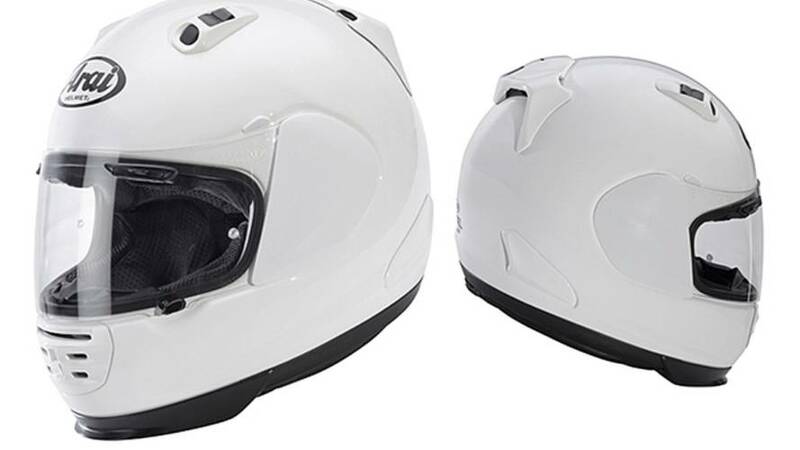 The new Arai Rebel motorcycle helmet is optimized for naked bikes. 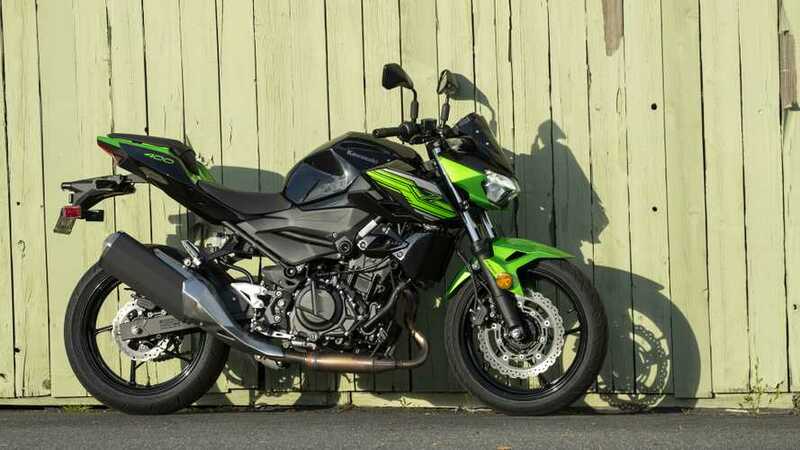 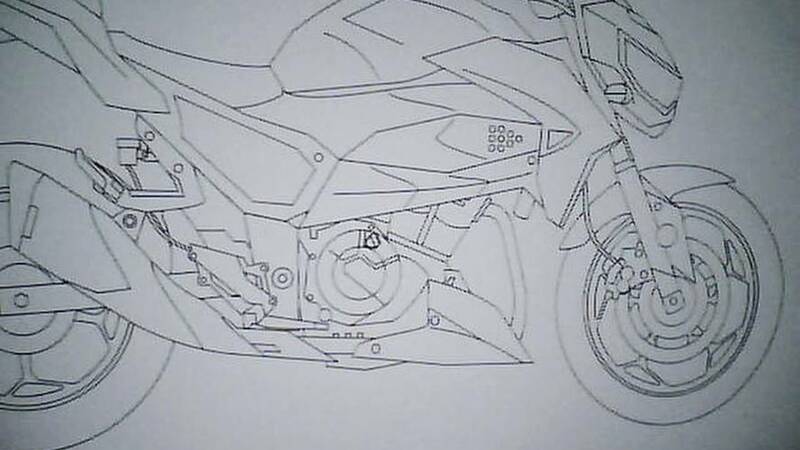 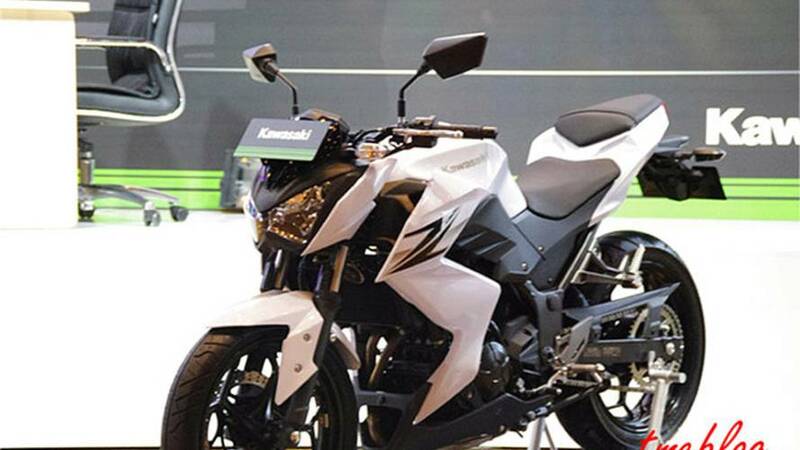 Kawasaki Z300: baby naked coming to America?